We got to develop this fun and dynamic character "NWBI" for New Balance. She embodies the spirit and soul of the shoe company. 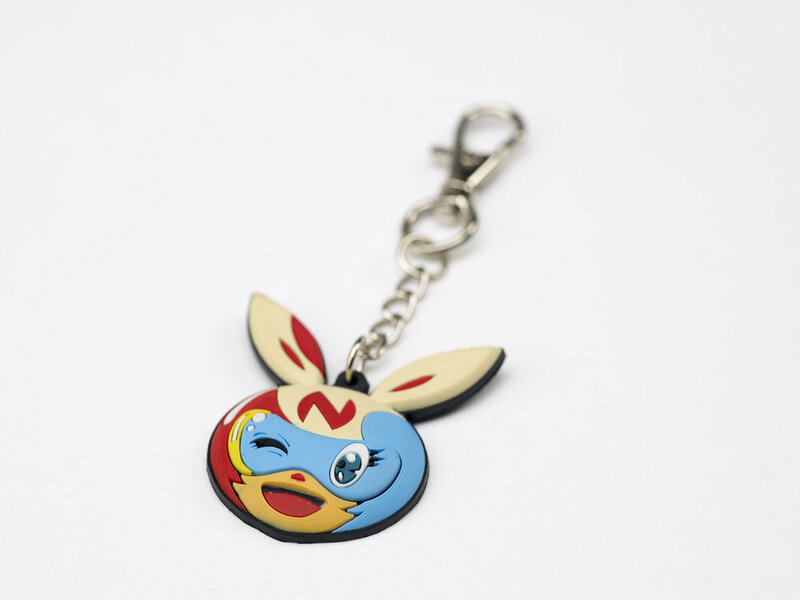 We also manufactured the collectible keychains shown.